Life sometimes just gets in the way and finding the opportunity to get outside can sometimes seem impossible. We had a lovely sunny holiday in Cuba over Christmas. Coming back to bitterly cold January, bugs, and the mountains of homework and commitments, the opportunity to get outside seemed non-existent. The everyday things and worry of exams taking over the waking hours, have begun creeping into the hours when I should be blissfully asleep. A quiet house and my mind begins whirling. I’m usually the one to spring out of bed on a weekend and organise us into going for a family walk. This weekend I would have gladly pulled the covers up a little further and stayed in bed. However, a little niggle made me get up. I needed fresh air and a walk, practising what I preach and getting outside to make me feel better! 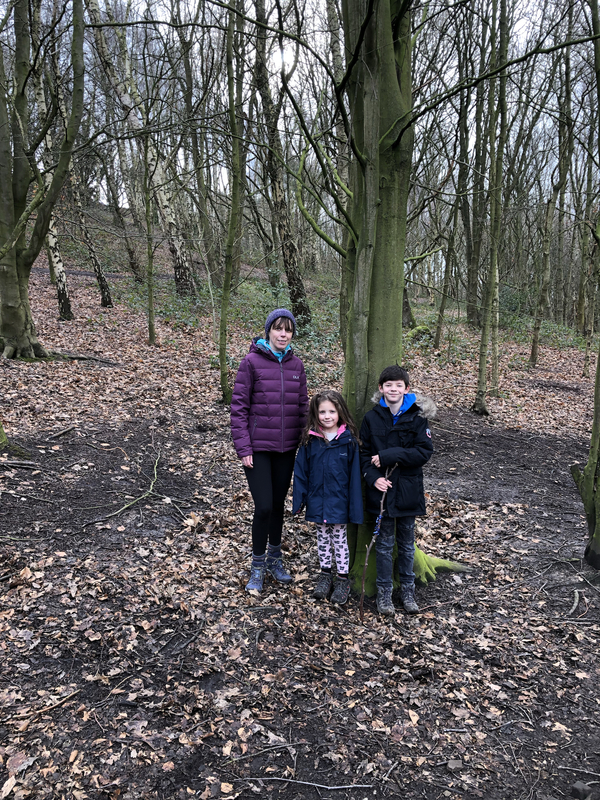 It wasn’t the biggest walk we’ve ever been on, but we all got out of the house for a walk around our local country park. It was lovely to enjoy the fresh air, squelch our boots in the mud and hear the birds sing. 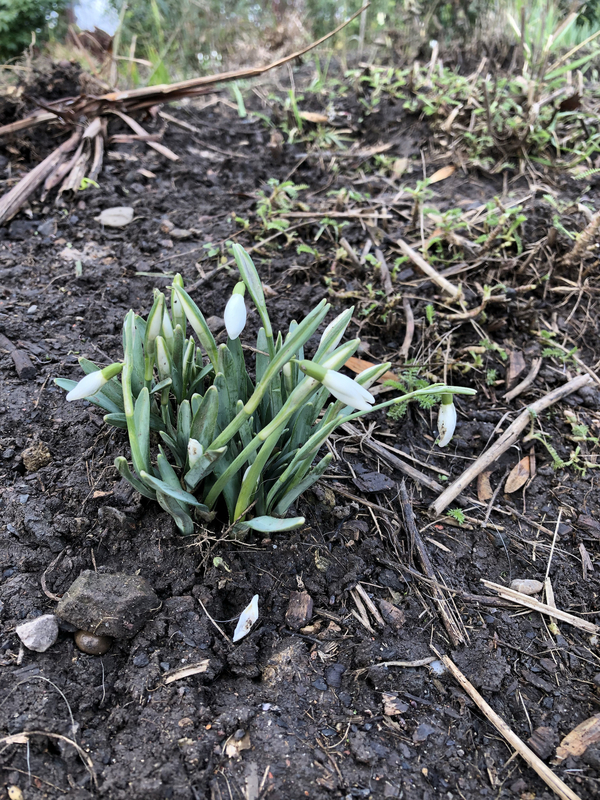 I even spotted some snowdrops coming through, so spring must be nearly here surely? That little snowdrop a little battered, bruised and rough around the edges, held its head proudly against the wind. With a better feeling of motivation, it was a brighter start to a new week. Getting outside, just for an hour had done me wonders and my mind felt clearer. The kids enjoyed themselves and my Son’s pet stick had come on the walk too – a sign he was in a good mood! Try it, get outside for a walk even if it’s just around the garden, around the block or to the local park. It doesn’t even have to be for an hour, can you manage half an hour on your lunch break? Stop and listen, can you hear the birds? See any spring flowers coming? Let me know how it goes and what you’ve been up to. It certainly can. Thanks for reading and your comment!